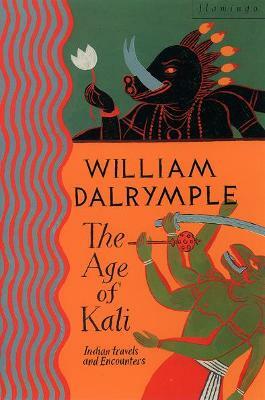 The title of this book is Return of a King and is written by author William Dalrymple. The book Return of a King is published by Vintage. 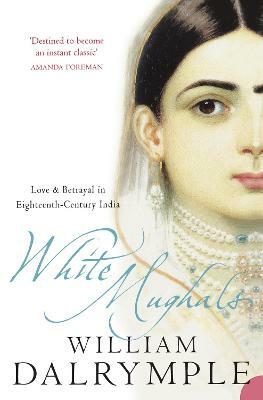 The ISBN of this book is 9780307948533 and the format is Paperback. 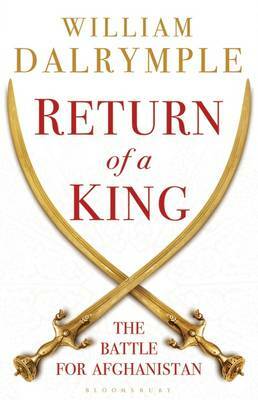 The publisher has not provided a book description for Return of a King by William Dalrymple. 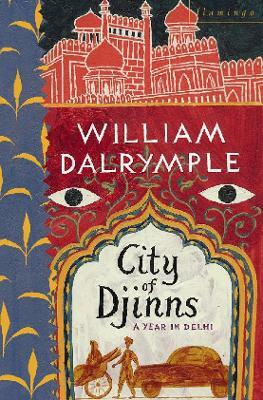 William Dalrymple is the author of seven previous works of history and travel, including City of Djinns, which won the Young British Writer of the Year Prize and the Thomas Cook Travel Book Award; From the Holy Mountain; White Mughals, which won Britain's Wolfson History Prize; and The Last Mughal, which won the Duff Cooper Prize for History and Biography. 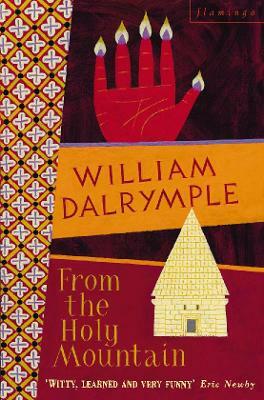 He is a contributor to The New York Review of Books and The New Yorker. 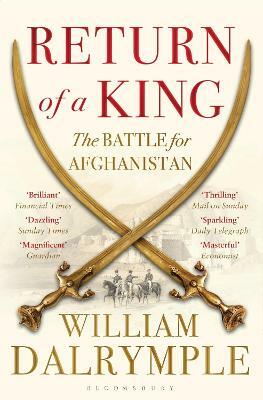 He divides his time between New Delhi and London.